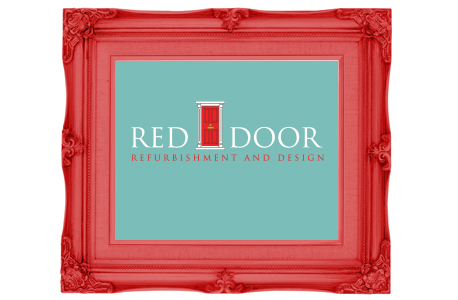 Red Door Refurbishment offer a complete home refurbishment package for professional landlords, Buy to Let investors and private buyers. For all landlords – the high standard of our finish and our quick turnaround will enable properties to be let to high quality tenants for the maximum rental value. 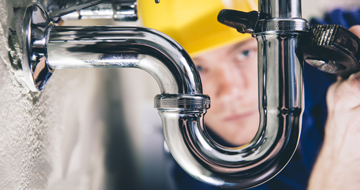 For private buyers and developers – we can provide a quick solution for homes that are in poor order or need modernisation, using the latest designs and finishes. With 15 years experience within the interior design and property refurbishment market, my passion for design has always predominantly been with kitchen and bathroom design and refurbishment. I will use my knowledge to take away the headache of coordinating such jobs from the new owner. This might mean a clever “make over” or a full design and renovation project for a new investment or development project. 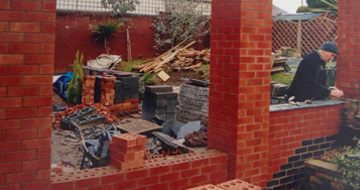 With a skilled team of reliable tradesmen, I will coordinate the project, supplying all materials to an agreed specification ensuring we deliver on time and on budget.